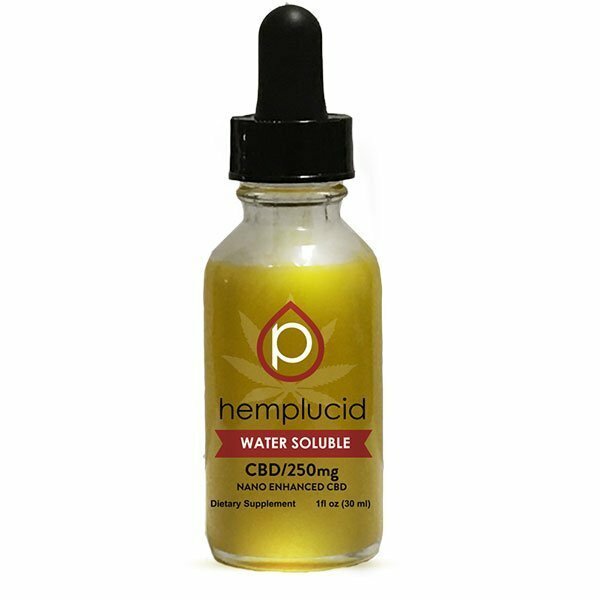 Hemplucid Water Soluble CBD is specially created for sensitive digestive systems. Formulated with ultra-pure CBD Nano water, full spectrum CBD oil, and 100% vegetable glycerine, this blended CBD is naturally sweet, without sugar. Low glycemic, easily digested and rapidly absorbed, this unique solution tastes great by itself, but should be combined with water or your favorite beverage. Shake well before use. 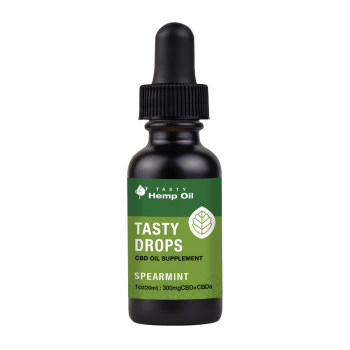 As a dietary supplement, take 5- 10 drops orally 1 – 2 times per day or as needed. 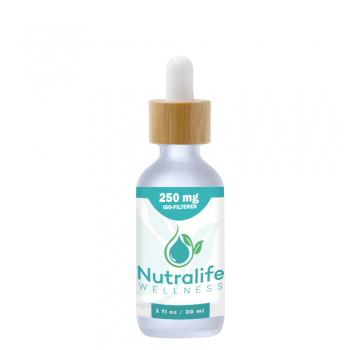 For specific needs and conditions, gradually increase the dosage 2 to 4 times. 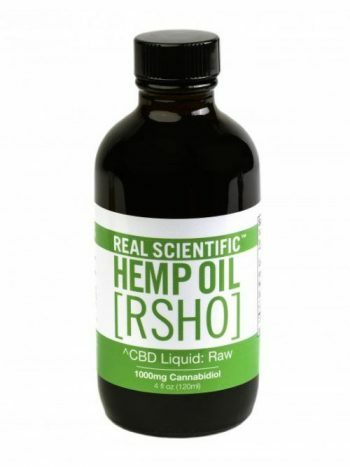 Most individuals can feel the effects of CBD within 5-10 minutes of ingestion, though it is best to allow 1-2 weeks to fully evaluate the effects. I ordered this for anxiety and laying awake all night worrying. No more. This is amazing and I don’t feel it like any medication. Lifelong customer! Only been taking it for a couple of weeks when do I feel the results?